Any decision to move production of PSA models such as the Citroen DS5 (shown) out of France would likely meet with government opposition. PARIS -- PSA/Peugeot-Citroen dismissed as speculation a report in the Frankfurter Allgemeine Zeitung that said General Motors' Opel unit would produce the mid-sized Peugeot 508 and Citroen DS5 models in Germany. Citing a confidential internal document from Opel, the FAZ reported that the GM unit would begin production of two variants of the DS5 at its Ruesselsheim plant in 2015, to be followed by output of the 508 starting in 2016. "All we can say at this time is that nothing has been concluded since the talks are ongoing," a PSA spokeswoman told Automotive News Europe. "The report [that Opel will make the 508 and DS5 in Germany] is purely speculative." The spokeswoman added that working committees from both companies were in talks about how PSA and Opel will share resources. The talks should conclude before the end of the year, she said. An Opel spokesman described the contents of the document on which the report was based as "a rough mixture of speculation and untruths," the FAZ reported. GM earlier this year agreed to purchase a 7 percent stake in PSA and to form an alliance with the French carmaker to share logistic, purchasing and engineering resources. Any move by PSA to transfer production from France would likely be met with opposition from the French government, which has publicly criticized PSA's plans to eliminate 8,000 jobs in France and to close its car plant in Aulnay-sous-Bois, near Paris. PSA has also said it will reduce production in Rennes, where it makes the 508, by an unspecified amount. 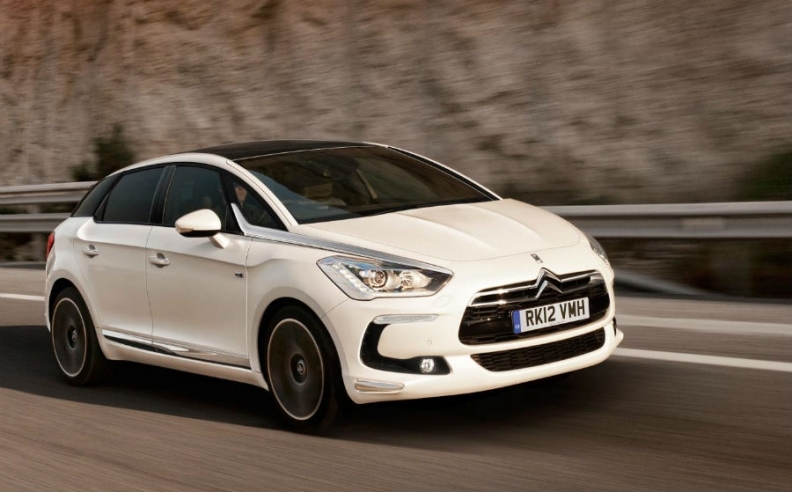 The automaker has not announced a significant capacity reduction in Sochaux, France, where it makes the DS5.